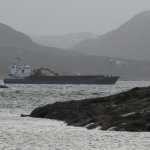 The 1344 dwt freighter Hav Sund went aground near Nærøy, Norway. 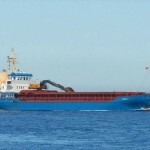 The freighter contacted the rescue center Sør who dispatched a lifeboat to the scene. The lifeboat was able to refloat the Hav Sund later the same day. The freighter was taken to a safe anchorage to be inspected by divers. 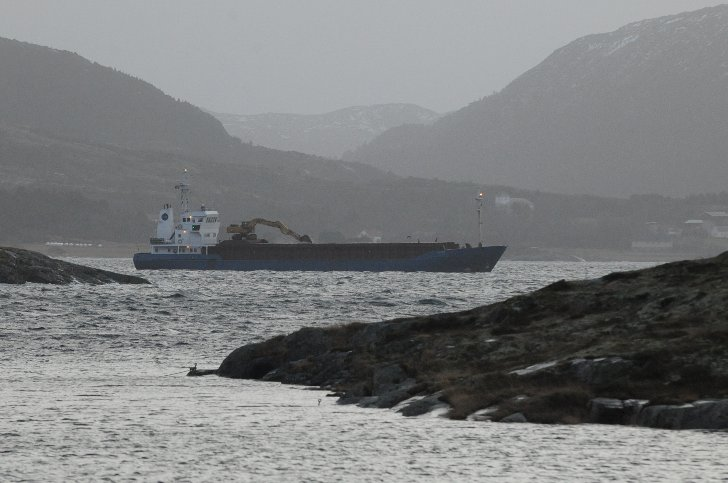 The Hav Sund was loaded with a cargo of flour bound for Myre from Maloy. No reports of injuries to the five crew and no pollution was released. The 30 meter long tugboat Kijang III sank off Mount Panglong, Bintan, Indonesia. The Kijang III had been resetting the rope towlines to a barge when the crew stopped to eat a meal. While the crew ate, the towline rope broke allowing the barge to crash into the tugboat. Three of the five crew were able to escape into the water. The two crew in the engine room were trapped inside when the tug sank. A search for the missing men was attempted but authorities have stated the men may have been swept away due to the heavy swell at that time. 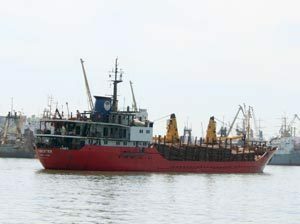 The fishing vessel Ginga was reported lost in a severe storm in the La Perfuse Strait near the Sakhalin Island, Russia. 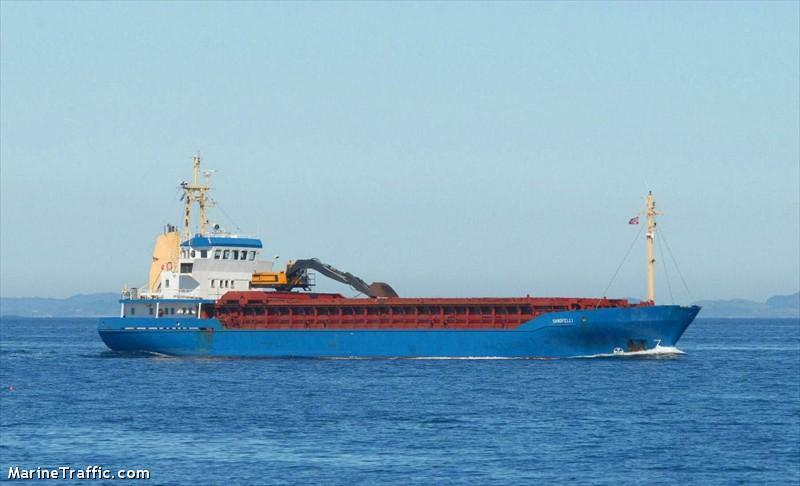 The vessel with eight crew on board had sent out a distress call requesting assistance. Several rescue vessels and aircraft from Russia and Japan conducted a search and rescue operation. Three bodies of the crew was located and recovered. The remaining five crewmen remain missing. Rescue vessels reported they found remains of the vessel near Cape Crillon. Weather reports showed winds reached 50 km per hour where the Ginga was last reported. Several news sources stated the Ginga had several safety violations and the master of the vessel had been detained for illegal fishing.